which specifically indicated in each of the pages where the electronic registration form appears. In general, to meet your requests, questions, comments, commissions or any type of request is made by the user through any form of contact that we make available to our users, followers or readers. For information on queries, requests, activities, products, news and / or services; via e-mail, fax, Whatsapp, Skype, phone provided, social communities (social networks), and likewise to send commercial communications through any other electronic or physical means. These communications always be related to our topic, services, news or promotions, as well as those that consider of interest and can offer employees, companies or partners with whom maintain trade promotion agreements. If so,ensure that these third parties never have access to your personal data. 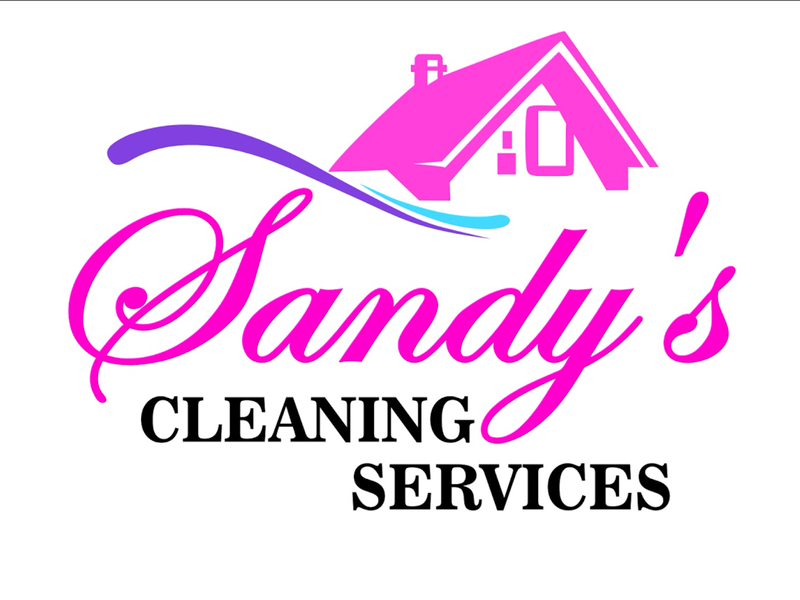 Being in any case these communications made by Sandys CleaningServices, and always on products and services related to our sector. Develop market profiles for advertising or statistical purposes. declare having informed such persons prior to,the contents of the data provided, the origin thereof, of the existence and purpose of the file data, recipients of this information are contained, the possibility exercising rights of access, rectification, cancellation or opposition, as well as information identifying Sandys Cleaning Services in this regard,is your sole responsibility report such circumstances to third parties whose data we will give, not taking Sandys Cleaning Services no liability for breach of this provision by the user. Sandys Cleaning Services It has taken all necessary technical and organizational to ensure the security and integrity of personal data that addresses measures and to prevent loss, alteration and / or access by unauthorized third parties. 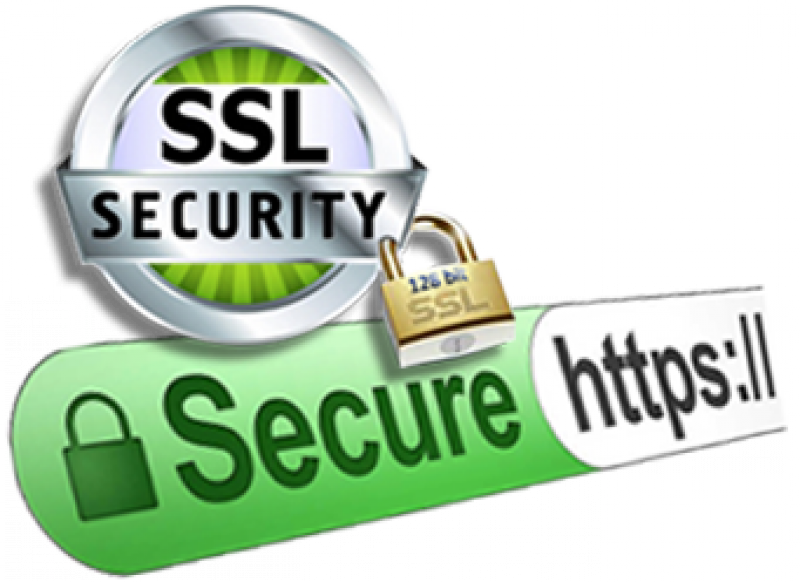 Notwithstanding the foregoing, you acknowledge and agree that Internet security measures are not impregnable.